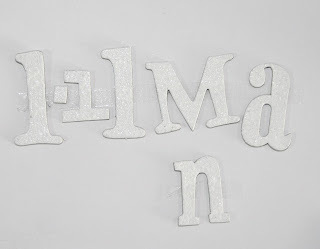 After adhering your letters down, paint them with white acrylic paint. Allow to dry. 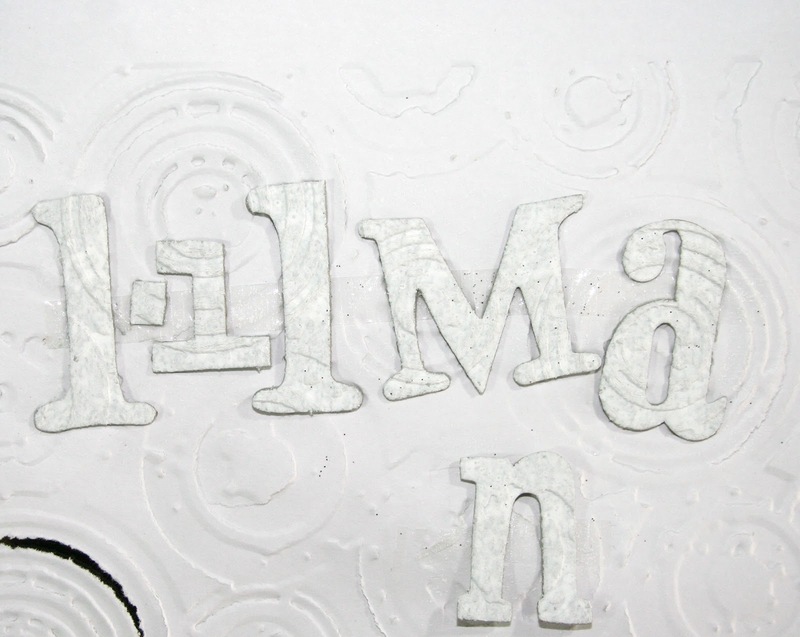 STEP 2: Once the paint is dry, place the letters (still attached to the paper) in an embossing folder and run it through your Big Shot (or similar machine). STEP 3: Take your ink pad and swipe it back and forth across the letters. Do not push down too hard. 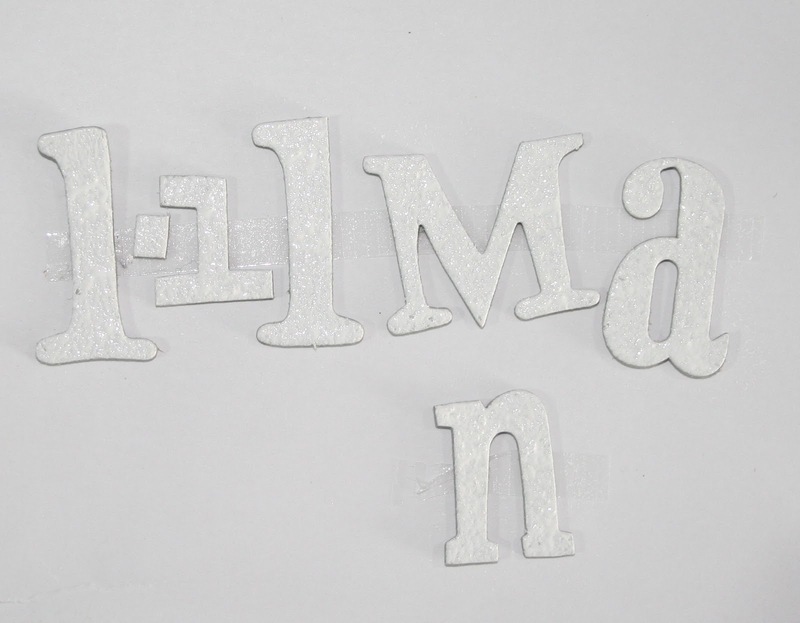 We only want to ink the raised portions of each letter. STEP 4: Using a black marker, outline the edge of each letter for added definition. STEP 5: Using a Perfect Medium pen or a small ink pad, quickly ink small random areas of each letter. You do not want to cover the entire letter. 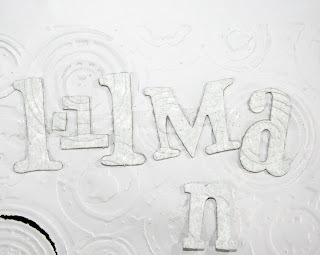 STEP 6: While the Perfect Medium is still wet, pour embossing powder over the letters. Here I used Distress embossing powder. 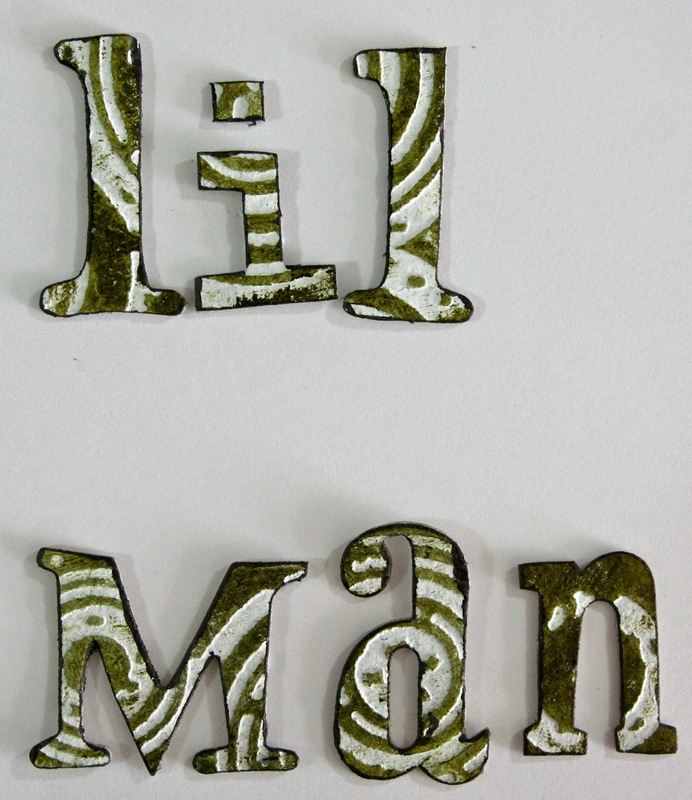 STEP 7: Shake off the excess embossing powder and heat the letters with a heat tool until the embossing powder has melted. And you're done! Just have fun with it! There are so many different looks you can achieve by varying colors, embossing folders and embossing powders. 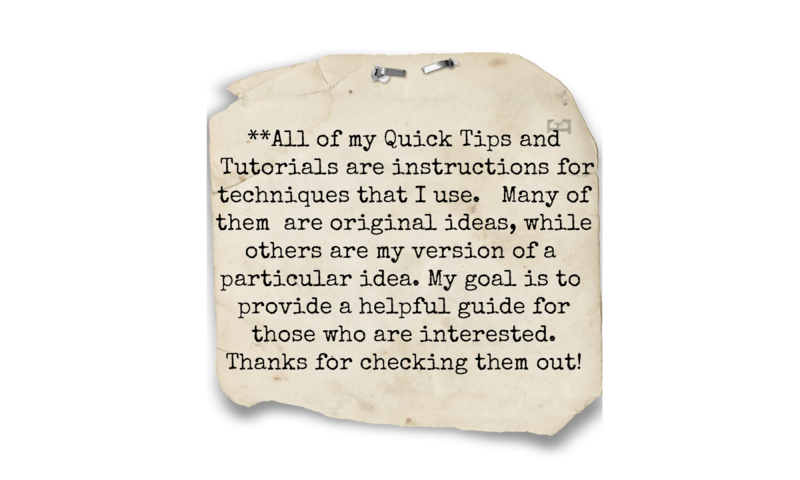 I hope you find this tutorial useful. Thanks for checking it out! Fabulous tutorial Natasha! Thanks for sharing!!!! that is very-very clever tutorial!! !thanks a lot!! 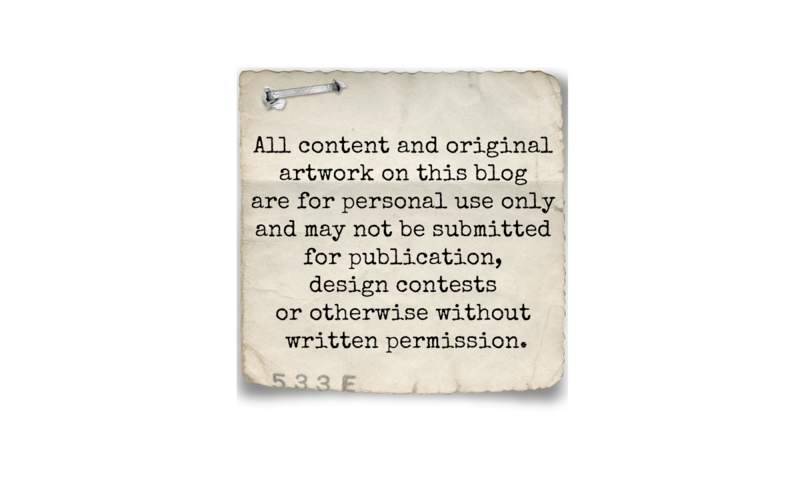 !iam very happy...i find your blog!! !